RHM Delivers World Class Service For World Class Clients! RHM Delivers World Class Service For World Class Clients! 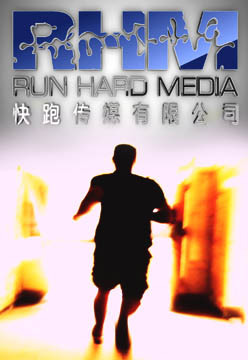 Run Hard Media provides world class production services to the entertainment and commercial products industries. We are a full service production company specializing in TV / Film production, Music Production, Film Scoring, Post Production, editing, 3D animation and modeling, Web and graphic design, and professional consultation for projects of all sizes. RHM’s range of services to the entertainment industry, consumer products markets, commercial & technology sectors provides complete marketing, representation and production support that is crucial in a highly competitive multimedia driven world. From concept to completion, RHM will guide you on the right path to realizing your vision. Whether it’s representing our clients for brokering licensing and distribution deals for TV and Film or producing high quality content in cooperation with our clients and partners, RHM provides the highest level of production support at all levels of the production spectrum. We provide Film & TV Production and HD Post Production services. In addition, we provide, 3D animation, sound design and special effects. We have the experience and know how to deliver the highest quality full service production support to our clients. Simply put, we are committed to your success!